Nine is home to exclusive, first run episodes of The Big Bang Theory in Australia. 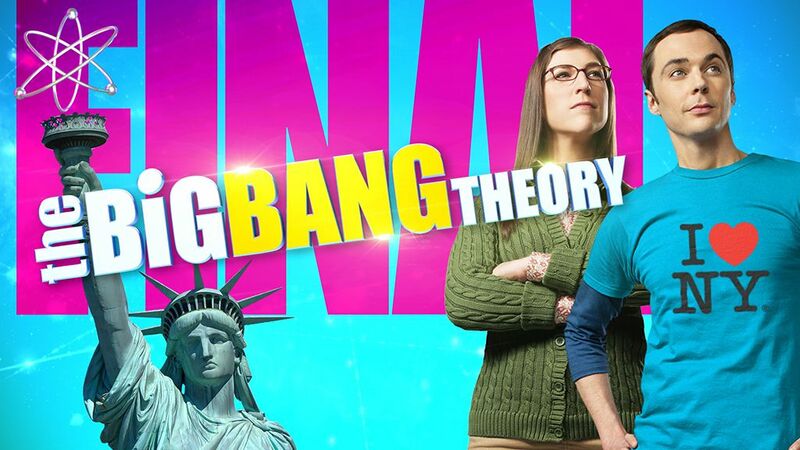 Created by writer/producers Chuck Lorre (Two and a Half Men) and Bill Prady (Gilmore Girls), The Big Bang Theory is a smash-hit sitcom that shows what happens when hyper-intelligent roommates and physicists Sheldon and Leonard meet Penny, a beautiful woman moving in next door. The world&apos;s favourite geeks are back and facing challenges their PHD&apos;s and Mensa-fied brains could never prepare them for. From marriage proposals to raising children, the world is a scary place outside the laboratory.